Ron and Maggie Tear Photography: Kew Sunset. 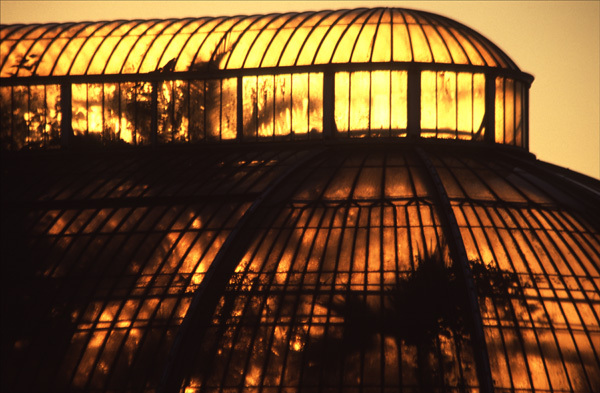 Kew is an amazing location to visit, the worlds largest greenhouses. Superb in the winter months, warm and cold = condensation.